Every year, the most enthusiastic (or maybe just crazy) birders across the country embark on a big year, where they try to see as many birds as they can. For some reason, you've decided that this year will be your big year. 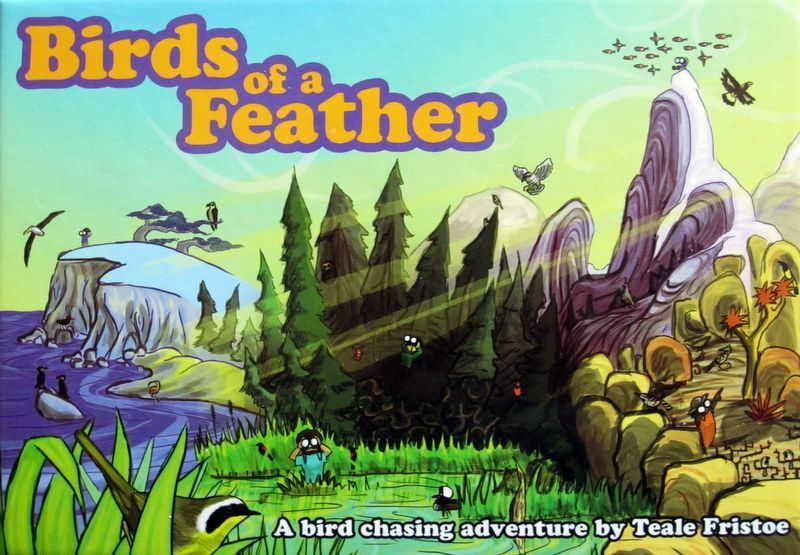 You'll explore wonderful habitats on a quest to see as many beautiful birds as you can. But whenever you see a bird, word will get out. Anticipate the crowd to see more birds than anyone else!